I was first elected as a trustee in 2004, and I am currently serving my 4th term. 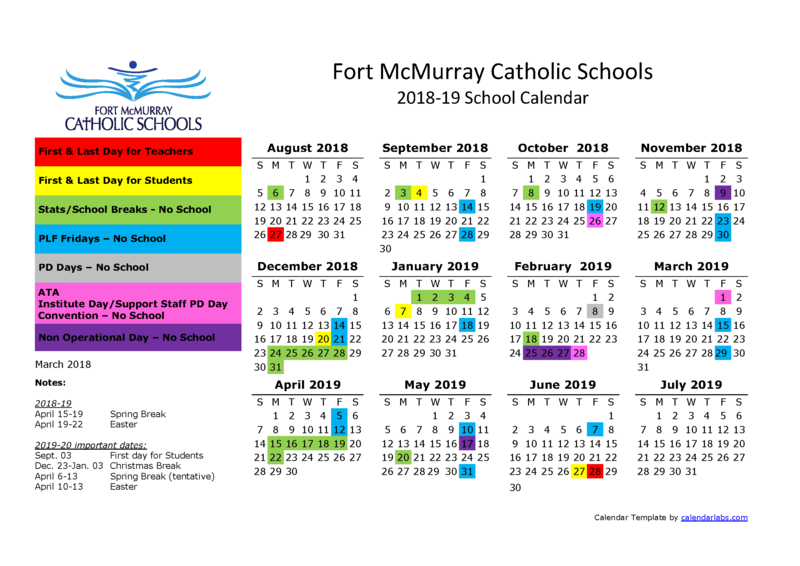 I moved to Fort McMurray in the 80s after graduating from Gonzaga Jesuit High School. I started out working for the small business community while attending Keyano College, then moving to the oil sands where I have enjoyed a career that spans almost three decades. I married Teresa in the home Parish of St Johns, and together we are raising three children. My love of serving others started in high school and carried on while living in Fort McMurray serving on various community and provincial boards such as Fort McMurray Housing Authority, Community Health Council, Regional Roads Committee, Lions Club, McMurray Newfoundlanders Club, ACSTA Board of Directors, AGM planning committee, as well as the Finance Committee. I am proud to be serving as Past President of the Friends of Miskanaw Golf Club as a life-time member, as well as on the Board of Directors of the Regional Recreation Corporation. 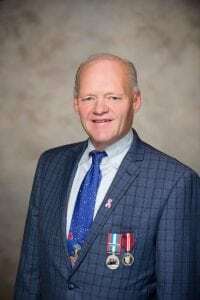 I am now also serving as Councillor in the Regional Municipality of Wood Buffalo. In 2012 I was awarded the JD Hole Humanitarian Award, received the St. Thomas Award in 2012, in 2013 received one of 38 Queens Diamond Jubilee Award from the Canadian Construction Association. I currently serve as the Director of Business Development for Western Canada for Aecon Group Inc. I am glad to continue serving others.